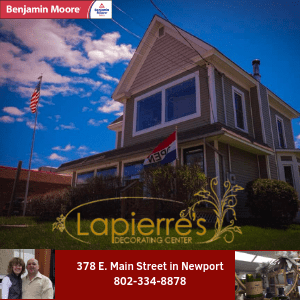 NEWPORT — Today the State of Vermont and VTDigger announced a settlement in the matter regarding two public records requests by the news organization related to Jay Peak’s EB-5 program. Under terms of the settlement, the State of Vermont agreed to provide VTDigger the originally requested documents as well as additional agreed-upon Jay Peak records. “VTDigger remains committed to making sure that the story of Jay Peak is told in its entirety,” Anne Galloway, founder and editor of VTDigger, said. Galloway says the records released on Friday are long overdue to the public. 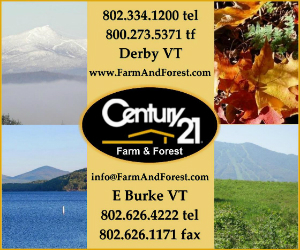 VTDigger began covering allegations of fraud at the ski area back in 2014, and has been seeking documents on the public’s behalf since that time. Due to ongoing litigation, only a few hundred records have been released, with disclosure pending on 1.5 million pages of documents between Shumlin administration officials and Jay Peak developers. VTDigger’s legal team filed a complaint in January seeking official communications between the Agency of Commerce and Community Development and U.S. Citizenship and Immigration Service regarding the projects at Jay Peak Resort. Requests for the records from VTDigger have been repeatedly denied over the past three years. 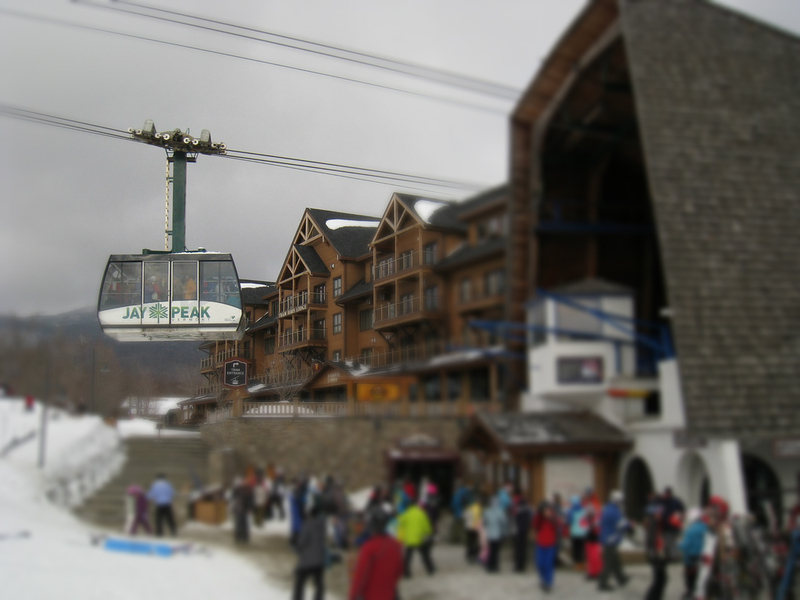 In 2014, the Vermont Department of Financial Regulation began an investigation into the fraud at Jay Peak, which ultimately led to federal and state action. In April 2016, the Securities and Exchange Commission and the State of Vermont charged the developers of Jay Peak Resort with 52 counts of fraud and the misuse of $200 million in foreign investor funds. The developers’ “Ponzi-like” scheme was perpetrated over an eight-year period from 2008-2016, during which the Vermont Agency of Commerce and Community Development administered the EB-5 program. NEWPORT — The 11th Annual Taste of the Kingdom, a fundraising event held by Green Mountain Farm-to-School (GMFTS), will take place at 6:00 p.m. on February 27, at Jay Peak Resort’s Foeger Ballroom. Guests will enjoy small plates and sample beverages from over 20 Northeast Kingdom food and drink producers. This year’s Farm & Food Partners include the Highland Lodge, Barn First Creamery, Goob’s Brews & BBQ, Sterling College’s kitchen and many more. 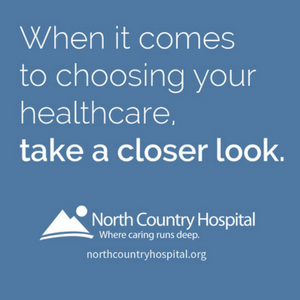 The evening will also include live music, a silent auction featuring NEK-area businesses, and a raffle for a 2-night stay for 4 people at Jay Peak Resort. All proceeds from the event will go to benefit GMFTS and its programming. 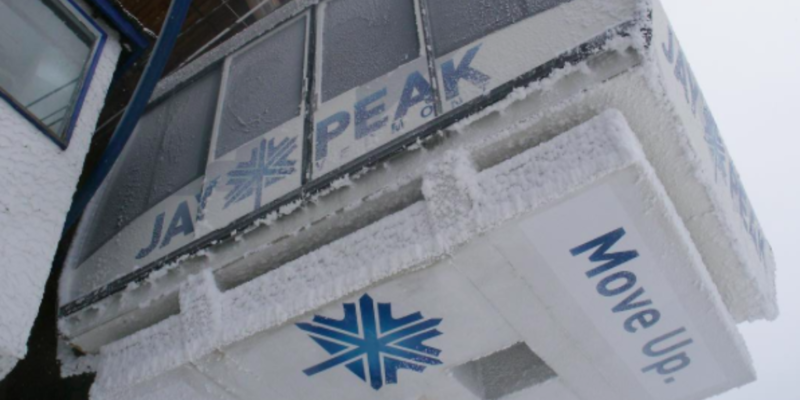 JAY — A 68-year-old man from Quebec died at Jay Peak Resort this afternoon. 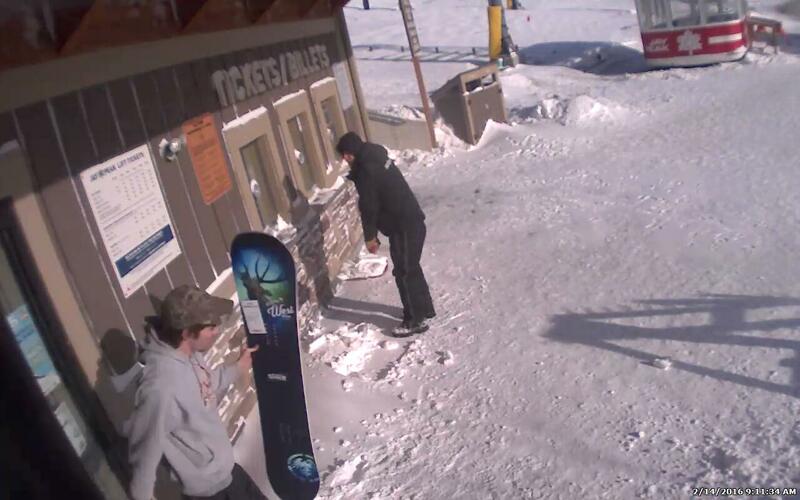 At 12:45 p.m. authorities were notified of a seriously injured skier at the resort. The skier was identified as Bruce Charron, of West Montreal. Charron reportedly lost a ski prior to striking trees along the edge of the trail. He was immediately attended to by emergency responders and extricated from the scene by Jay Peak Ski Patrol. He later succumbed to his injuries and was pronounced deceased at the resort. The incident is still under investigation and anyone with information is asked to call (802) 334-8881. 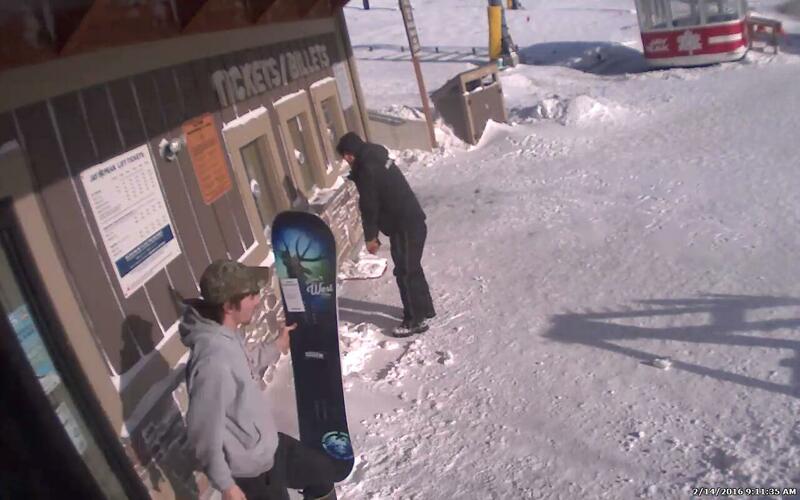 NEWPORT — A 22-year-old man from New Jersey will have to face a judge on Monday to answer to numerous charges after an incident at Jay Peak Resort on Saturday. At around 6:00 p.m. police responded to the resort for a report of an unruly and intoxicated man. Police met with Jay Peak Security and determined the man, identified as Daniel Syzdek, would be placed into protective custody due to his high level of intoxication and aggressiveness towards those at the resort. According to the report, Syzdek resisted arrest and during the process of taking him into custody bit a trooper. Police say he also kicked a trooper. Syzdek was transported to Derby to be processed. He was lodged at Northern State Correctional Facility and has to appear in court on Monday to answer to charges of disorderly conduct, resisting arrest and assault on law enforcement. Police say that the trooper was not injured during the arrest. JAY — Search and rescue crews were able to locate a 69-year-old man from Newport this evening after he got lost skiing earlier in the day. Peter Harris, 66, of Derby, alerted authorities at around 2:45 p.m. that he and a group of three others were skiing the backwoods near the top of Vermont Route 242, by the Long Trail in Jay, when his party lost contact with Robert Staniforth. A search was carried out on foot and via tracked vehicles by members of Jay Peak Ski Patrol, the Jay and Troy Fire Departments, along with State Police Search & Rescue. Police say phone contact with Staniforth was intermittent, however, enough contact was made to obtain a GPS coordinate that aided rescuers from Jay Peak Ski Patrol to locate him at approximately 6:30 p.m. He was located in the deep woods between Jay Peak and Westfield Village. Once out of the woods, Staniforth was evaluated by medical personnel from Mississquoi EMS and found to be in good health. The other members of his skiing party were Michael Kiser, 66, of Derby, and Leigh Mallory, 67, of Colchester. NEWPORT – Officials gathered at the Newport waterfront today to announce a settlement in the State’s EB-5 enforcement action. Ariel Quiros will pay the State $2 million dollars as part of the settlement, which will be satisfied through his transfer to the State of title to five properties located in the Northeast Kingdom. Stenger will pay $100,000 over the course of four years. The State of Vermont filed a motion with the Washington Superior Court seeking approval of the settlement. If the Court approves, all of the proceeds of the settlements will be used for economic development in the Northeast Kingdom. In conjunction with the settlements, Attorney General Donovan has asked Auditor Doug Hoffer to perform an audit of the State’s involvement with the EB-5 projects at Jay Peak. Documents pertaining to the EB-5 program will be delivered to Auditor Hoffer upon the Court’s approval of the Quiros settlement. The settlements resolve the State’s enforcement actions in connection with EB-5 projects. “With over $2 million dollars the state will receive in this settlement we will be able to help the Northeast Kingdom and Newport in particular with much-needed funding for economic development,” said Governor Scott. JAY — Police say a Massachusetts man is accused of sexually abusing a child at Jay Peak Resort over the weekend. On Saturday, troopers responded to a condo at the resort at around 2 a.m. for a report of a sexual abuse incident. According to a statement issued by police, investigators learned a female child had been the victim of a lewd sexual act inside the residence by a man she was staying with. The accused was identified as James Henderson, 29, of Massachusetts. Henderson was taken into custody and is being held at the Northern State Correctional Facility. He is expected to appear in Orleans County Criminal Court today at 12:30 p.m. 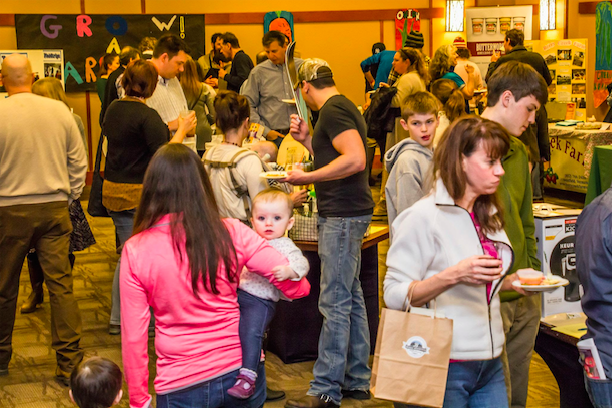 Guests of last year's Taste of the Kingdom enjoy the array of food, drinks, and fun at Jay Peak Resort. NEWPORT — The 10th Annual Taste of the Kingdom, a fundraising event held by Green Mountain Farm-to-School (GMFTS), will take place on February 28th from 6 to 8 p.m. at Jay Peak Resort’s Foeger Ballroom. Tickets are on sale now and are available for purchase online at bit.ly/TOKTickets. 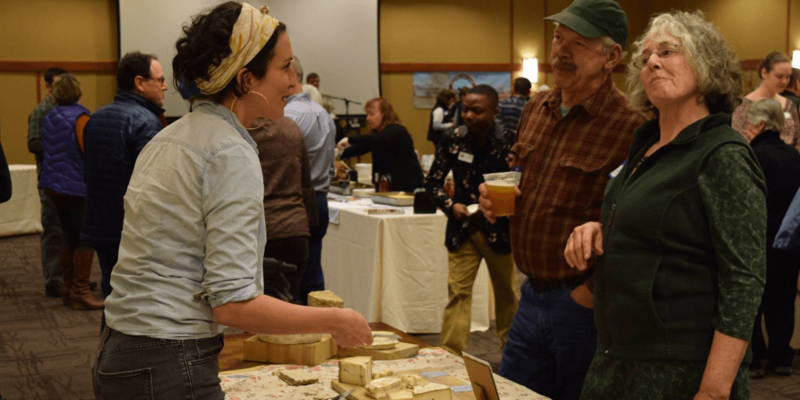 The annual event draws a crowd of over 200 guests who gather to celebrate local food and drink producers in the Northeast Kingdom. 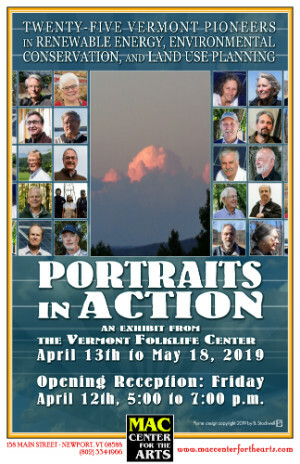 This year, guests can enjoy products from some of the regions most notable farmers, chefs and brewers including Butterworks Farm, Craftsbury General Store, Jasper Hill Farm and St. Johnsbury Distillery. 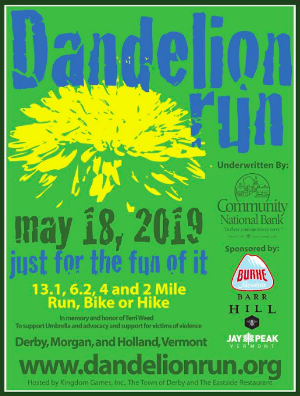 Along with a silent auction and live music, this year’s event includes a raffle where anyone, regardless if they attend the event or not, can enter to win an exclusive Jay Peak Resort getaway for four people – lift tickets, water park access and climb time included. All proceeds from the event and raffle will go to benefit Green Mountain Farm-to-School (GMFTS) and its programming. 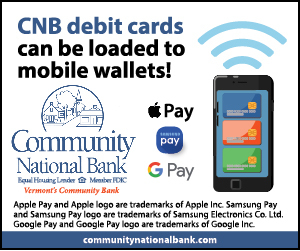 Support from the community will ensure the Newport-based non-profit can continue providing quality programing to over half of the students in the Northeast Kingdom – planting school gardens, offering nutrition education, and serving free meals in the summer months from its Lunchbox food truck. The event will also ensure GMFTS can continue its work connecting local farms with area schools, restaurants, and institutions through its regional food-hub, Green Mountain Farm Direct – increasing economic viability and opening new markets. For more information on the 10th Annual Taste of the Kingdom, to enter the raffle, or purchase tickets, visit bit.ly/TOK18. JAY — Police say they responded to Jay Peak Resort early Sunday morning after a pedestrian was struck by a 2006 Hyundai. After an initial investigation, police say a 19-year-old Newport man was leaving work at Jay Peak at around 1 a.m. and traveling on Jay Peak Road. 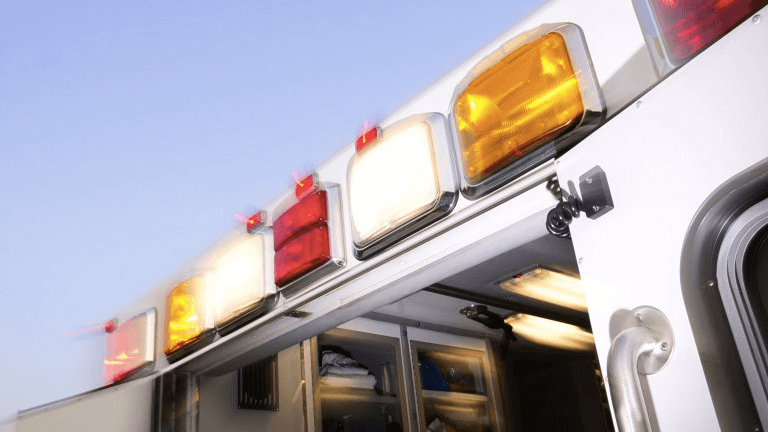 The pedestrian, a Canadian citizen, was walking along the edge of the roadway and stopped to speak with another Jay Peak employee when he was struck from behind. The crash remains under investigation, but police say alcohol or other substances do not appear to be a factor. NEWPORT — An announcement was made today involving a $150 million settlement agreement with financial firm Raymond James Financial, Inc., over its role in the alleged fraud relating to EB-5 projects in Vermont’s Northeast Kingdom. This sum includes $4.5 million from a settlement VDFR reached in June 2016, and $145.5 million the company agreed to pay in a settlement, executed today. The settlement agreement will be filed in the U.S. District Court in Miami, Fla., early next week and is subject to final approval by the Federal Court. “This is significant for the hundreds of businesses, contractors and investors that have been harmed by this alleged fraud,” said Gov. Scott. Settlement funds will be used to pay approximately 42 contractors, 513 trade creditors and 169 project investors who were financially impacted by the alleged fraud. The impact in Vermont will be significant, with 241 Vermont-based businesses, nonprofits and municipalities receiving approximately $9.06 million. Burke Mountain Academy will receive $3 million for a deferred compensation agreement entered when it sold the Burke Ski Resort in 2005, $1 million of which will be used to construct a new ski lift. An additional $17.5 million will be used to complete cottages, a recreation center and fields as part of the Stateside Hotel at Jay Peak. Vermont-based DEW Construction will serve as the contractor for these projects. 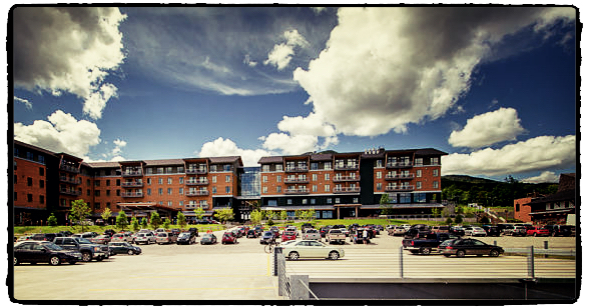 All 42 contractors who were owed money for work completed on the Stateside Hotel and Burke Mountain Hotel and Conference Center projects will be fully reimbursed, receiving a total of approximately $5.8 million. This settlement supersedes a previous repayment arrangement for contractors announced in January 2017, meaning all contractors will be paid 100 percent of their claims. The settlement also repays approximately 513 businesses, nonprofits and municipalities that were owed money for products and services previously provided to Jay Peak, totaling approximately $5.1 million. Approximately 169 investors in Tram Haus Lodge at Jay Peak and AnC Bio – a biomedical research facility planned for Newport – will receive $81.2 million, representing a full repayment of their investment. An additional $1 million will be used to refund three Burke investors whose I-526 Immigrant Petition by Alien Entrepreneur was denied related to an investor-specific matter. The Receiver will hold $10 million for Burke investors in the event the United States Citizenship and Immigration Services (USCIS) – which oversees EB-5 projects at the federal level – determines construction of the hotel does not create sufficient jobs for all investors. “Repayment of contractors, municipalities and businesses has been a top priority for me, along with ensuring the ongoing viability of the resorts in support of the local economy, and this is an important milestone towards those goals,” said Goldberg. 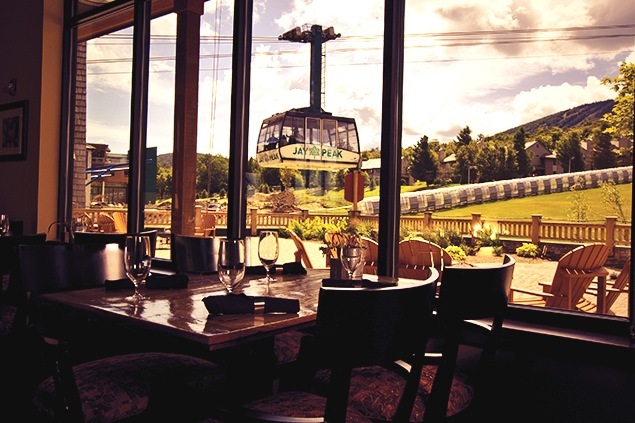 The settlement agreement was filed on the one-year anniversary of the date securities fraud charges were filed against Jay Peak owner Ariel Quiros and resort President and CEO Bill Stenger. 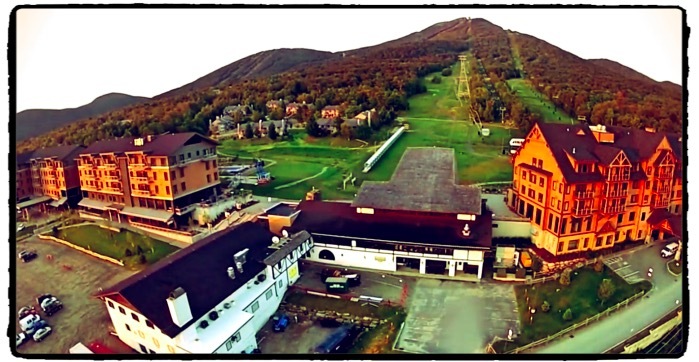 NEWPORT — In a letter issued to investors and creditors of Jay Peak on Friday, the receiver for the Jay Peak properties announced that Bill Stenger is no longer working at the resort. “Please be advised that as of Friday, September 2nd, Bill Stenger is no longer an employee of Jay Peak, but instead Bill will provide assistance to the receiver on an as‐needed basis,” the letter, issued by Michael Goldberg reads. On Thursday Stenger announced that he entered into a settlement with the Securities and Exchange Commission, which accused him and his partner of operating a multi-million dollar Ponzi-like scheme. According to the settlement, Stenger agreed not to admit or deny any allegations that he aided and abetted the alleged fraud. He may still have to pay a civil penalty. “We thank Bill for his assistance over the past few months,” Goldberg wrote in the letter. JAY — Jay Peak Resort was allowed to reopen its aerial tram Saturday for summer operations after the state had earlier ordered it temporarily shut down. The resort recently completed a multi-day inspection of the tram. 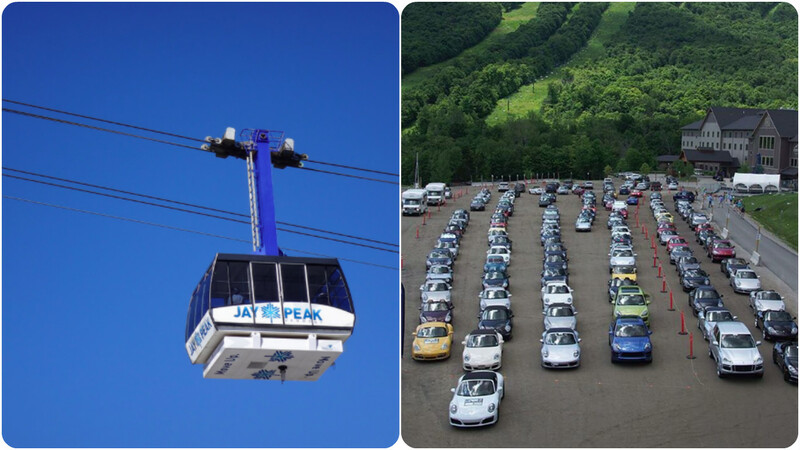 Jay Peak, in cooperation with the state, flew in an aerial tramway specialist and worked with state inspectors to examine the tram and its operating systems. Inspectors conducted a successful load test designed to ensure that all of the conveyance’s electrical, hauling and braking systems functioned normally under strenuous conditions. After passing the load test, resort personnel successfully completed and passed an evacuation drill. The team also inspected the tram’s towers and its bolting structures. All were found to be operating normally. On the last day of the inspection, inspectors found a hairline crack to one of the components on one of the tram carriages. Resort officials say that part was removed and replaced. State officials certified the tram as operational on Friday. The resort recently signed a $5 million contract with the Doppelmayr/Garaventa Group to conduct custom upgrades to the tram. The Austrian-based company will begin fabricating the enhancements shortly as the improvements are all customized and will take approximately 12 months to complete. Installation of the upgrades will begin in the spring of 2017. The Porsche Club of America’s annual Porsche Parade was held at the resort on June 17. The 10-day event brought in close to 2,000 Porsche owners and attendees from around the country. JAY — The iconic aerial tram at Jay Peak has been ordered shut down by the state until the resort completes a list of repairs, estimated to cost $4.9 million. In order to protect the public, the state says the tram must not be operated until inspectors are satisfied that the upgrades have been made, and approved by Vermont’s Passenger Tramway Division. According to the order, issued by J. Stephen Monahan, director of the labor safety division, prior to the start of the 2015-2016 ski season, the department’s tramway inspectors expressed concern over the condition of the tram. After communicating with Jay Peak and the tram’s manufacturer, it was agreed that if they completed certain work labeled a priority, the tram would be permitted to operate for the winter season, with the understanding that the remaining work be completed at the completion of the ski season. Tramway inspectors say the resort had not taken any steps to begin the work needed before the tram is permitted to operate again. Doppelmayr USA, the aerial tram’s manufacturer, is the only company capable of properly repairing the tram. The lead-time for the equipment and supplies to make the required repairs and modification is estimated to take several months, with up to nine months needed to complete the work. It is estimated that the tram will remain closed until June of 2017. Michael Goldberg, the court-appointed receiver for Jay Peak, asked in federal court this week to be allowed to immediately start the ordered repairs and upgrades. He says the resort will be able to cover the cost. 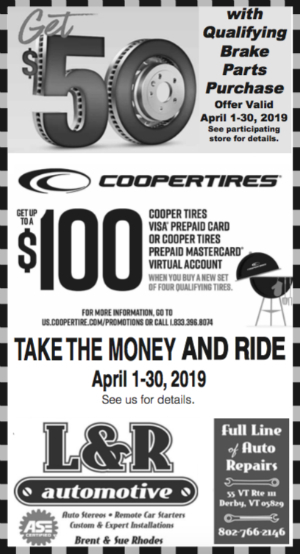 The funds for this necessary and required expense will come from Jay Peak Resort operations, existing bank accounts, the sale of certain cell tower rights, settlement with third parties and potential other claims, and, if necessary, through borrowing of any remaining necessary funds. Failure to comply with the order in completing the upgrades would subject the resort to “per day monetary penalties,” in addition to other legal actions. 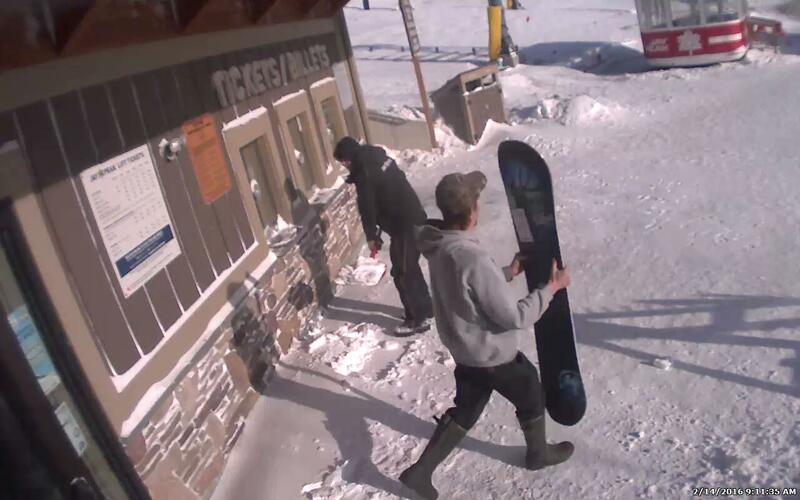 JAY — Police are seeking public assistance in identifying a man who stole a snowboard from Jay Peak. The incident took place at the retail store at the resort at around 9 a.m. on Valentine’s Day. 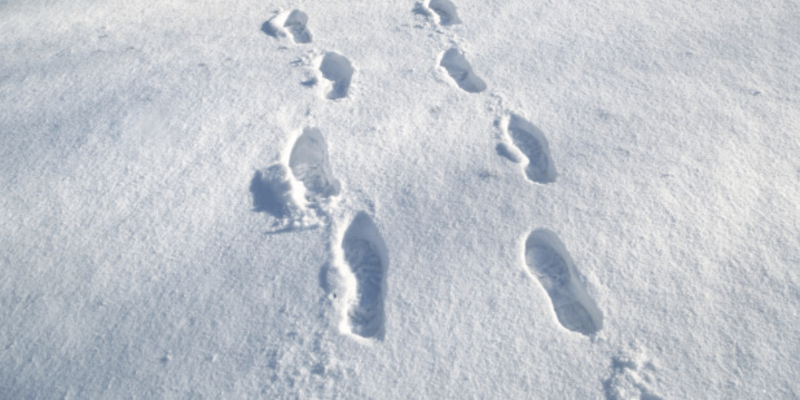 Police say the snowboard was a Never Summer brand, size 156. On Monday afternoon, the Vermont State Police issued surveillance footage taken from the theft. Anyone who recognizes the suspect in the photo, or has any information is asked to contact the Vermont State Police Derby barracks at 802-334-8881. 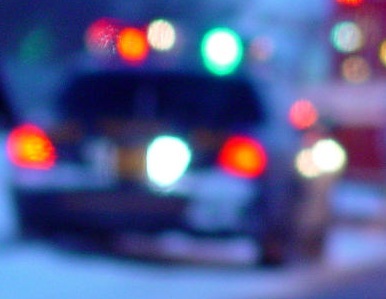 JAY — Police are reporting that a pistol was stolen from a vehicle parked in a parking lot at Jay Peak. 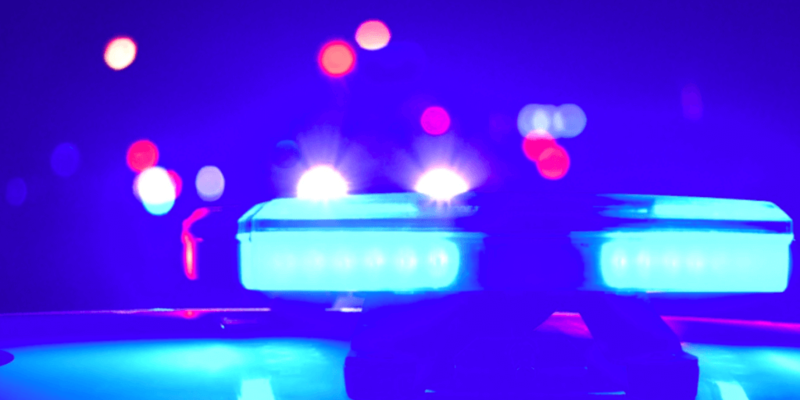 According to Trooper Helm of the Vermont State Police, the incident took place sometime between noon and 8 p.m., on April 2. Joseph Maarawi, 27, of Jay, who is an employee of Jay Peak, notified police that the pistol was stolen from his vehicle. He stated that his vehicle was parked in multiple parking lots throughout the day that the pistol went missing. The firearm is a black Ruger P95 9mm. Police are asking that anyone with any information on the whereabouts of the firearm to notify the Vermont State Police, Derby Barracks. JAY — Following the New England Culinary Institute’s model of hands-on learning, five members of the Jay Peak staff took part in a five day immersion program through the institute. Mostly set in a live production setting, the instructions focused on knife skills, cooking technique, proper sanitation, and station organization. The classes also focused on Vermont’s food culture, which is centered around locally sourced and seasonal foods, often made from scratch. In the classroom, the cooks worked with New England Culinary (NECI) instructors on the theories behind cooking, and developing a strong sense of professionalism for themselves and their craft. With over thirty years experience preparing professionals for the food service industry, NECI has built a reputation for producing cooks, bakers, and managers. However, many industry veterans have never received formal training at a culinary school, choosing to learn on the job instead. So instructors at NECI have decided to take their courses on the road. The culinary school plans to continue this type of training here in Vermont, including a trip to Rutland where NECI chef instructors will work with the staff from several local establishments and the Rutland Regional Medical Center. 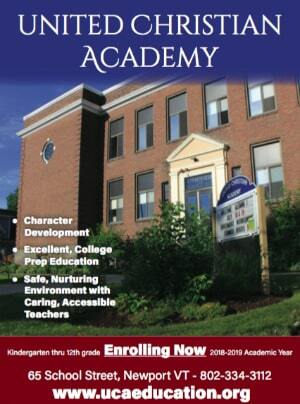 The training will take place at the Stafford Technical Center for eight weeks beginning July 8, covering much of the same fundamentals training the staff from Jay Peak received. “Unlike Jay Peak, where staff came here for an intense five day training, this will be similar to an internship where staff spend one day each week in class, use that knowledge in their workplace, and return the following week,” said Virkler. NECI is also developing a curriculum for staff in the front-of-house positions such as managers, servers and bartenders.